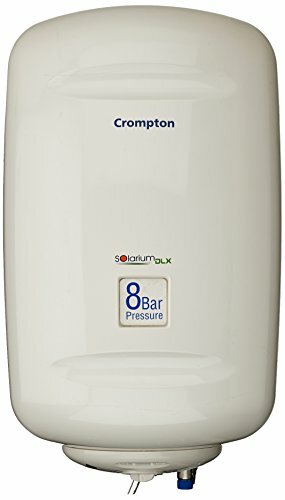 Do you really want to buy Crompton 25 L Storage Water Geyser (Ivory, Solarium DLX SWH825) at the lowest price in India? You are at the right place at the right time. 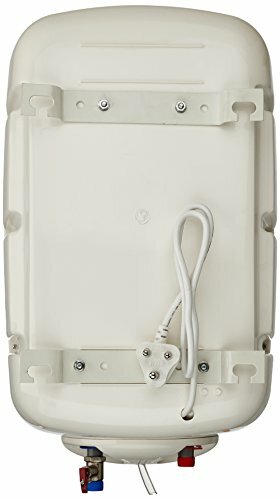 Topic Crompton 25 L Storage Water Geyser (Ivory, Solarium DLX SWH825) Price Comparison, Description, Specifications, and Images lets you know the price of Crompton 25 L Storage Water Geyser (Ivory, Solarium DLX SWH825) in all online stores So that you can pick up the product at the perfect lowest price. Description, Specifications, and Images are here to know the product before you open your pocket to buy the product online. Crompton 25 L Storage Water Geyser (Ivory, Solarium DLX SWH825) is a geyser with premium quality features and a stylish design. Polymer coated tank, convenient features, and 8 bar pressure are some of the highlights of this geyser. This geyser also offers 50% energy saving which will surely be a blessing to your pockets. 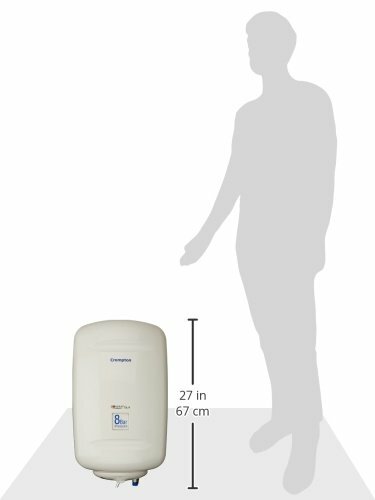 Take a refreshing hot shower bath whenever you want when you own this Crompton 25 L Storage Water Geyser (Ivory, Solarium DLX SWH825).